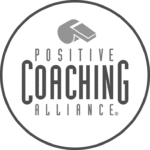 This past weekend in Chicago, soccer coaches, administrators, and reporters from all across the world convened in the Windy City for the annual United Soccer Coaches Convention, an annual forum that brings the sport’s world close together each year. 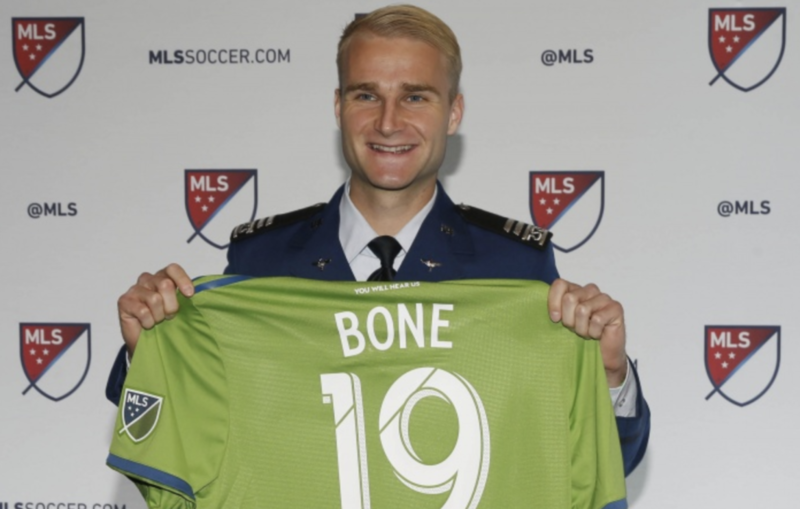 But aside from the numerous meetings, coaching education sessions, and social events, there were two marquee events on the docket in Chicago: the MLS SuperDraft and NWSL College Draft, which are also held annually in conjunction with the convention. 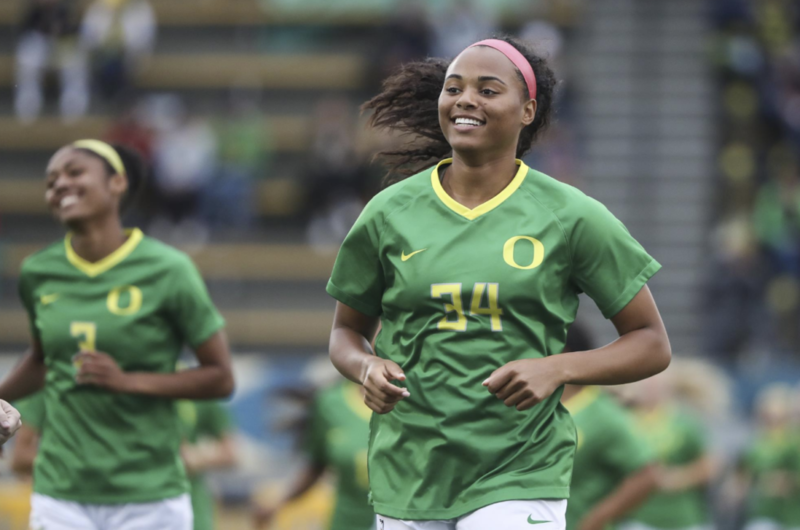 While NorCal Premier Soccer always has players from its clubs selected in these two drafts, 2019 was special as a total of nine former area youth players — four men and five women — were selected, led by NorCal PDP alum Tierna Davidson, who went No. 1 overall. Davidson’s club, De Anza Force, also contributed heavily to the draft, with three players selected overall, while fellow Bay Area side MVLA saw two of their alums selected. 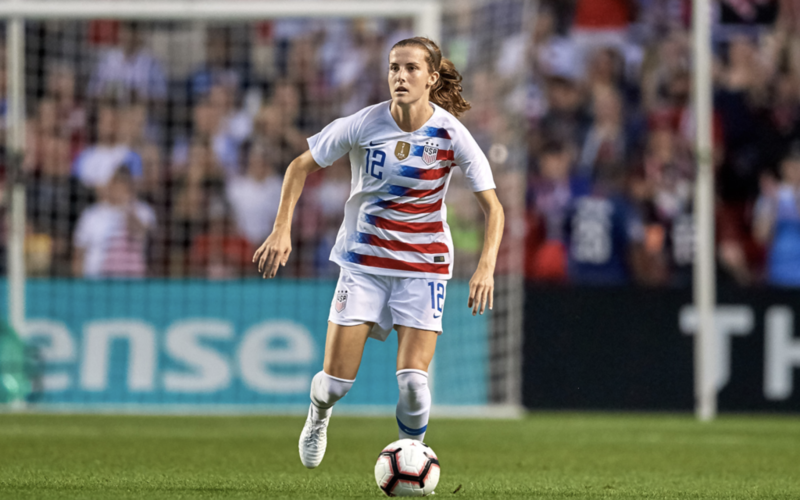 It was never a question of where Tierna Davidson was going to be selected in the NWSL College Draft, only if she was going to declare herself eligible after a standout three year career at Stanford. 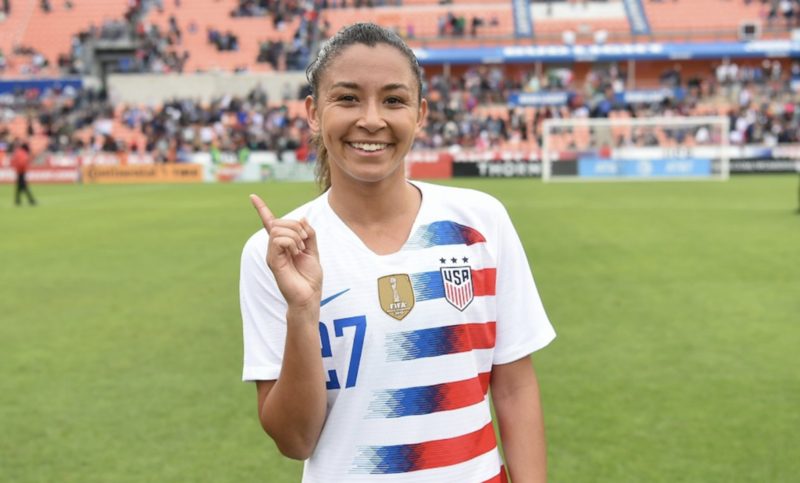 In her time at The Cardinal, the defender helped the NorCal college to a national championship while becoming a regular for the U.S. Women’s National Team, where she has earned 12 caps, was named the 2018 U.S. Soccer Young Player of the Year, and is a favorite to be included on the squad for this summer’s World Cup in France. 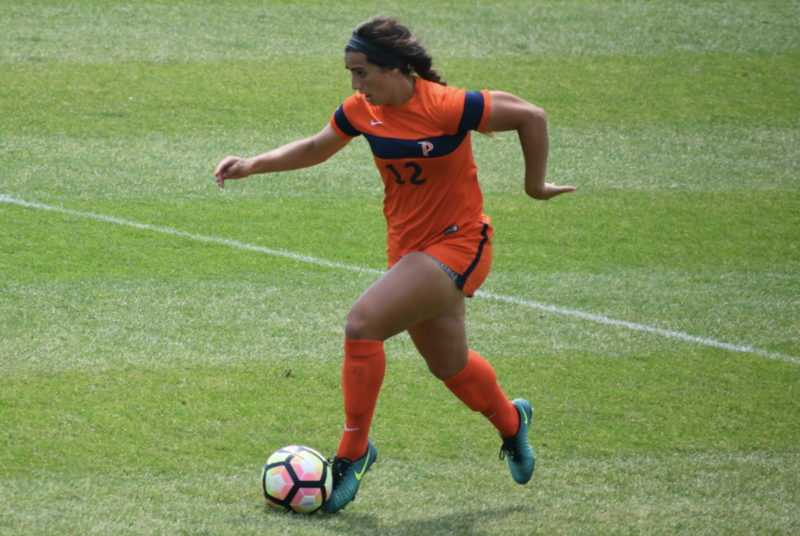 “I’m very excited to start my club career in Chicago — it’s my kind of town,” Davidson said after her selection. 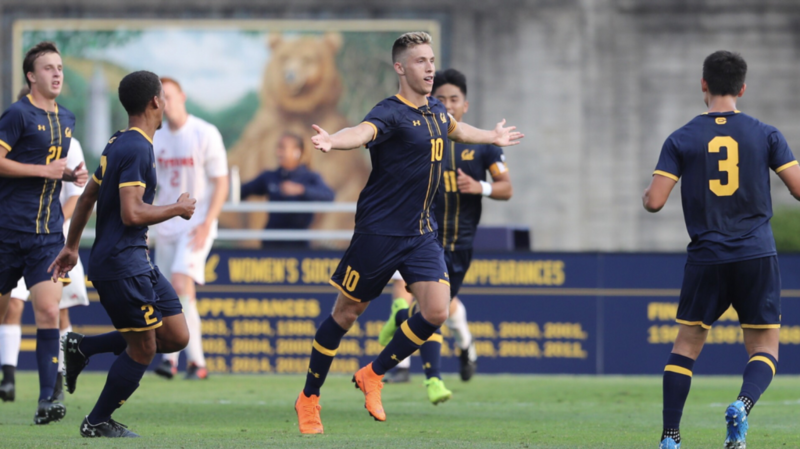 After a standout three-year collegiate career for Cal, San Francisco native Sam Ebstein was selected as FC Dallas’ penultimate pick in the SuperDraft. 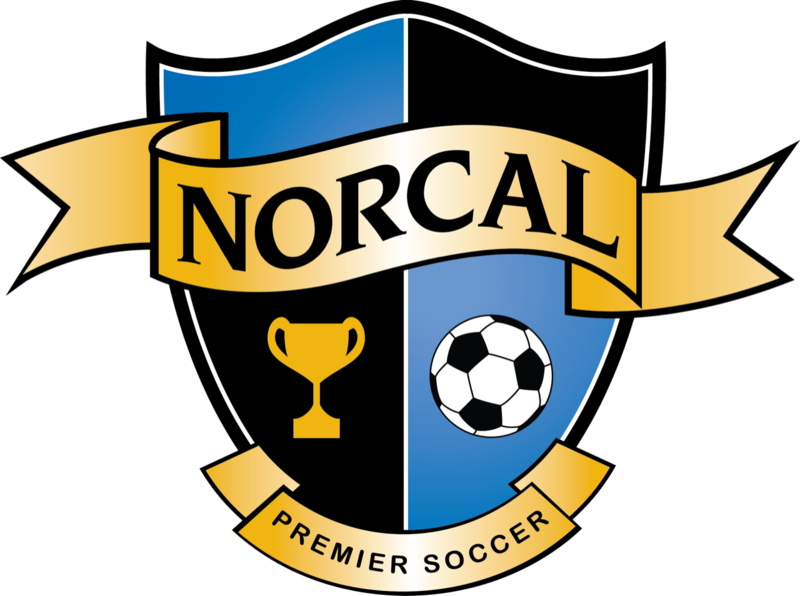 The attacker started his youth soccer career with De Anza Force before moving onto the San Jose Earthquakes Academy in 2013-14, staying local to score four goals in three years for Cal, while also playing in the PDL on the now-defunct Burlingame Dragons. 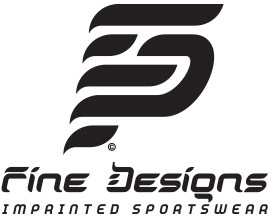 A former U.S. 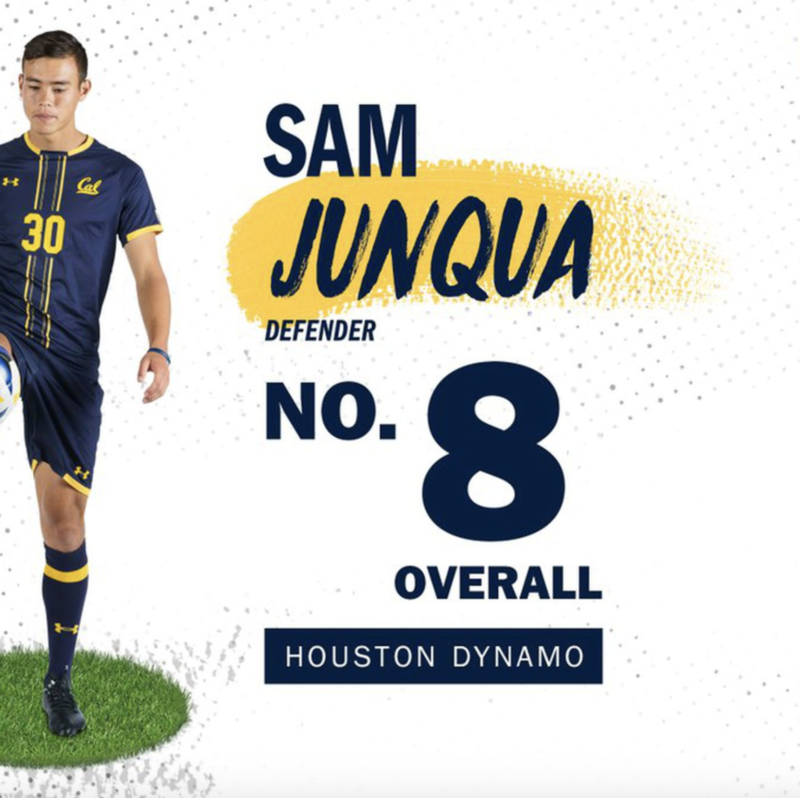 Youth International, left back Sam Junqua was this year’s highest-drafted NorCal alum after the Houston Dynamo grabbed the former Cal standout at No. 8 overall. 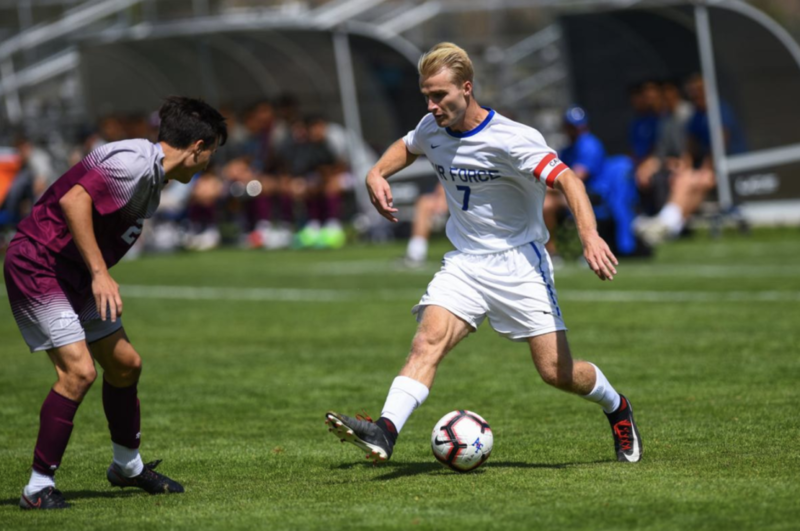 Developed by De Anza Force and the San Jose Earthquakes, Junqua was a mainstay in his college career, playing in 68 games while contributing three assists and earning an All-Pac-12 Conference honorable mention in 2018. 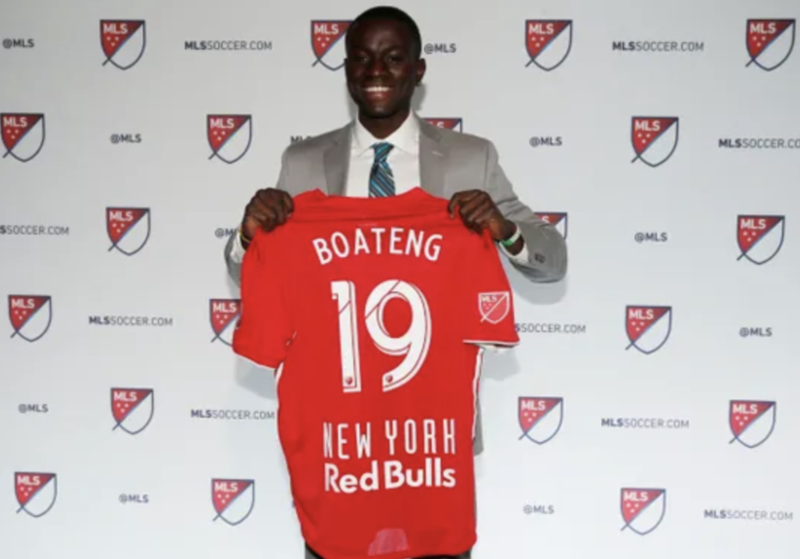 “We couldn’t be happier with how the draft turned out today,” Dynamo Senior Vice President and General Manager Matt Jordan said after selecting Junqua last Friday.